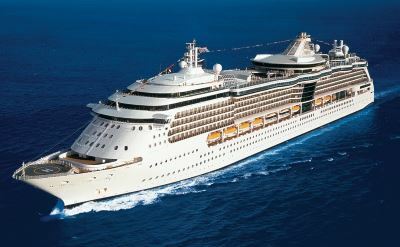 Royal Caribbean Cruise Line offers cruises from New Orleans to the western Caribbean and the Bahamas. 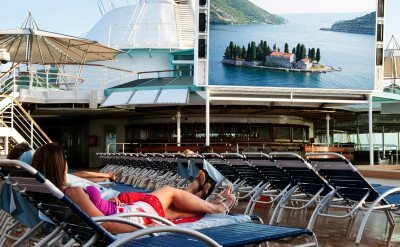 Royal Caribbean is a good choice for active passengers and families. The Royal Caribbean Vision of the Seas sails from Louisiana. 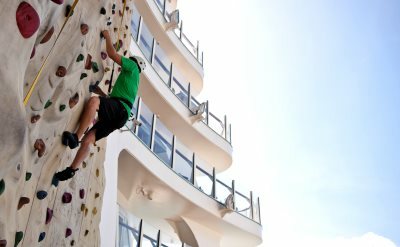 The ship features outdoor movies, rock climbing wall, solarium pool, live bands, dance classes, game shows, original stage productions, cooking demonstrations, and Adventure Ocean for kids. See some Vision of the Seas videos for more information. 7-night cruises to the Bahamas on Vision of the Seas. Round-trip from New Orleans to Key West (Florida), Nassau (Bahamas) and CocoCay (Bahamas). • 2019 departures: February 2, February 23, March 2, March 9, March 16, March 23, April 13. 7-night cruise to the Western Caribbean on Vision of the Seas. Round-trip from New Orleans to Cozumel (Mexico), Puerto Costa Maya (Mexico) and Grand Cayman (Cayman Islands). Royal Caribbean offers no cruises from New Orleans in 2020. 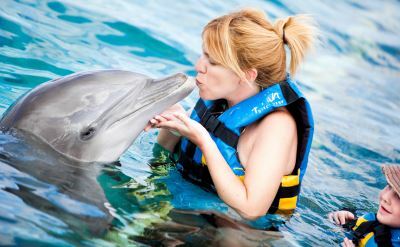 There are Royal Caribbean cruises from Tampa Florida, which is the closest alternative port.